Why Do Mosquitoes Make a Buzzing Noise? Why Do Mosquitoes Buzz? And How Do They Do It? There is both a short and a long answer to the question of why mosquitoes buzz because the noise is linked to their anatomy and biology. The short answer to the question is that they just do it and cannot do anything about it because the sound is made by the mosquito’s wings when they fly. 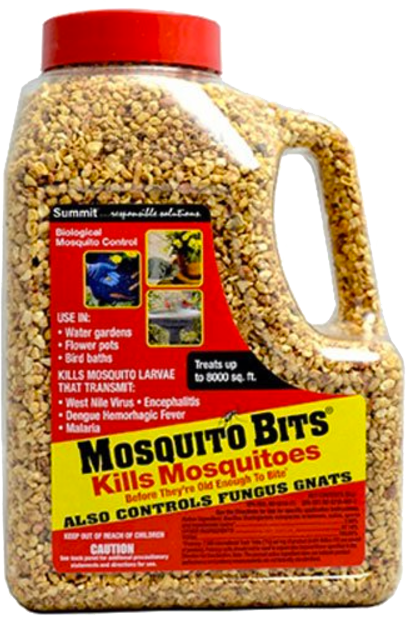 And since all mosquitoes of all species, male and female, have wings, they will make that buzzing sound. The only difference is that thanks to the fact that only female mosquitoes drink our blood and male mosquitoes tend to stay away from humans, you will not notice the buzz of male mosquitoes. The long answer has to do with how exactly mosquitoes fly. As mentioned above, mosquitoes create this buzzing noise with their wings when they fly. Mosquito wings are very small, so for mosquitoes to be able to fly at all, not to mention against the wind, their wings need to move very fast. In fact, mosquito wings beat 300 to 600 times per second. The buzz is not caused by the mosquito wings beating against the wind, as some might have assumed. There actually is an organ at the base of the mosquito’s wings which scrapes against different parts of the mosquito wings when they fly. 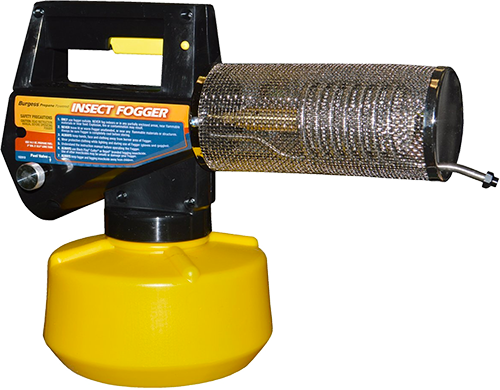 To us, this scraping sounds like a buzz and is the true cause of that annoying sound. 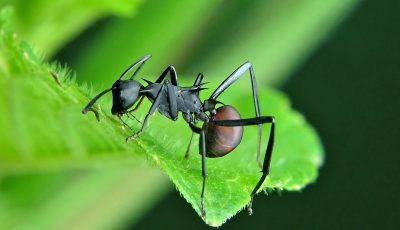 Scientists have also discovered that mosquitoes use the buzzing of their wings not only to annoy us and announce their presence to us (Okay, this is not scientifically true, but at least that is what it seems like whenever a mosquito is near us) but also to find suitable mates. Because female mosquitoes are larger than male mosquitoes and move their wings slower, mosquitoes can tell the difference between male and female mosquitoes just by the sound they make. Mosquitoes have an organ in their antenna which makes this possible by allowing them to recognize sounds. 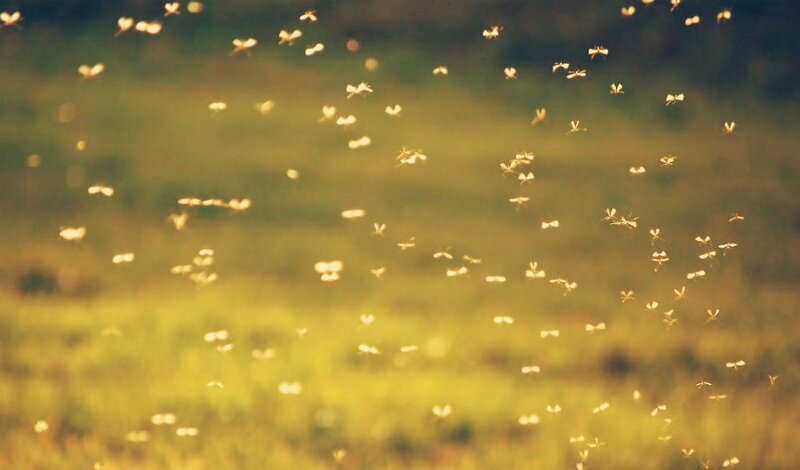 It is the sound of the females’ wings that attracts male mosquitoes, because, for example, when the female mosquitoes are resting, the males will not want to mate, but as soon as the females are in the air again and buzzing their wings, the male mosquitoes will be ready to mate again. In fact, mosquitoes even have the ability to slightly change their buzz. 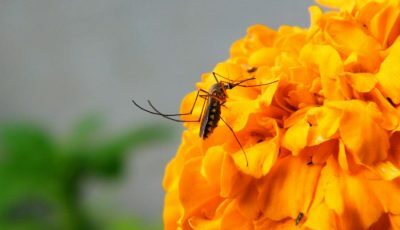 They do this when they are near other mosquitoes and if their buzz synchronizes with that of the other mosquito, they will have found a good prospective mate. So, buzzing is not just a thing that mosquitoes do to annoy us, it actually serves a special purpose. Despite how much we may hate this sound, it is one of the best tools available to help scientists create a way to stop mosquitoes from mating and reproducing. I like your explanation with this mosquito buzzing..
Best explanation so far and it is often overlooked in scientific papers. The mosquito buzz may be more significant than is thought because they are capable of drifting around silently and seem to be abe to control the buzz at will. 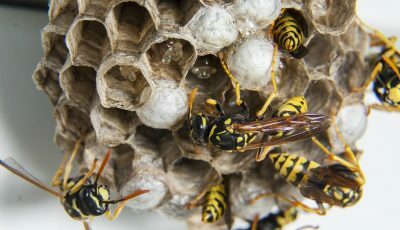 Buzzing around your head at night seems to be counter productive because it advertises their presence; does it in fact signify that they have already feasted on you and are feeling very happy? I think the buzzing just seemed more distinct to you when you turned off the lights and went to bed since then the noise level in your room was naturally lower and therefore the mosquito buzzing seemed extra loud. I came here out of curiosity on why they make sound different from flies. And it happens right on daytime.